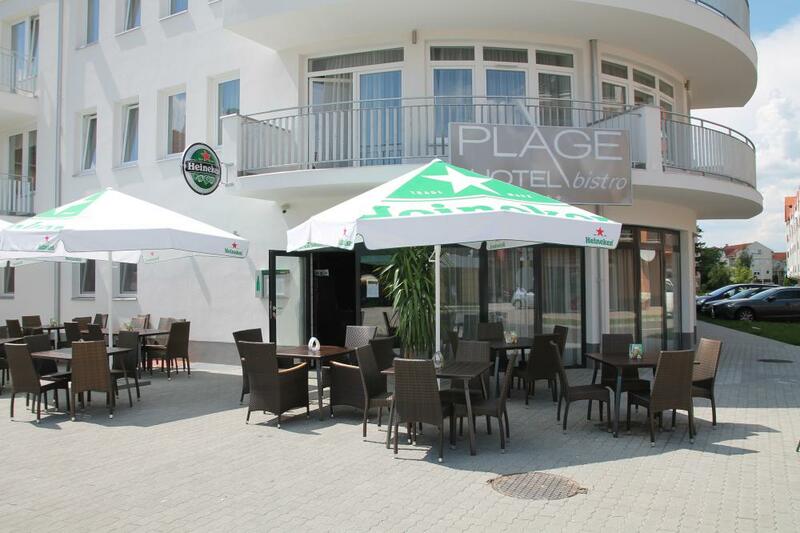 Plage Hotel - Welcome on website of Plage Hotel! Welcome on website of Plage Hotel! 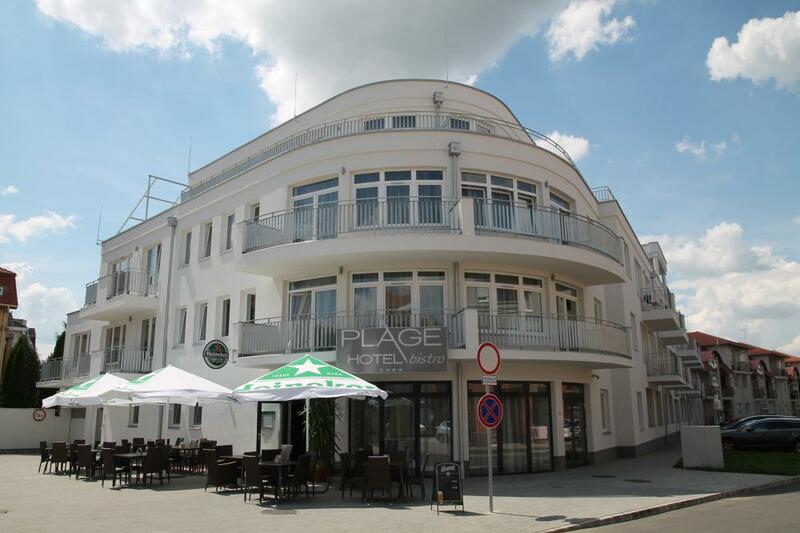 A new 4 star hotel has opened in June 2014, in the center of Hajdúszoboszló 50 meters from the main entrance of Europe's larges spa in a quiet environment. We took special care to establish large open spaces during the design process, which provides a family-friendly environment for guests with children. The domestic and freiendly environment is completed by the kindness of our child-friendly staff. The hotel has 39 exclusive double-bed or four-bed or six-bed apartments, including two barrier-free rooms. 3 generations can spend the holiday together in the luxury suites with two rooms and a living room. Each room is equipped with air conditioning and a kitchenette unit. The bathrooms have bathtubs and the pleasant sleep is by bio bed mattress guaranteed. Baby bed and special linen are at our smallest guests' diposal, just like a highchair for eating . At good weather you are free to enjoy the sunshine on the terraces containing garden furniture. Services: Below the hotel an indoor garage is free for the guests. The bike rental is at our sport loving guests' disposal.